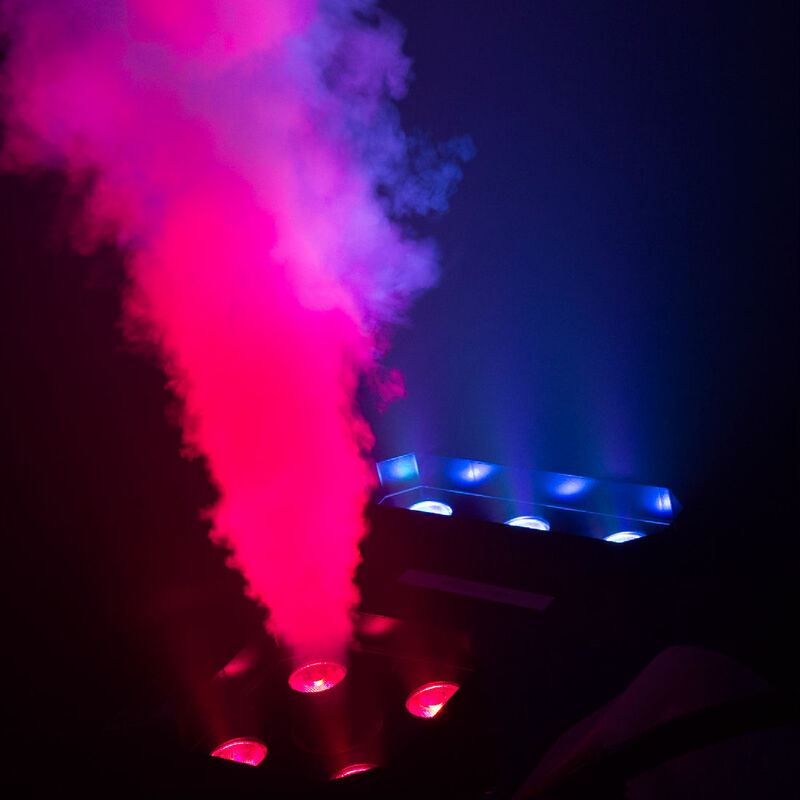 Theatrical fog machines create fog by vaporizing a special, safe and non-toxic water-based fluid. When used according to instructions they leave no residue. Fog greatly enhances any lighting effect. It's used extensively in haunted houses, nightclubs, concerts and theaters. Most fog machines include a wired remote control. 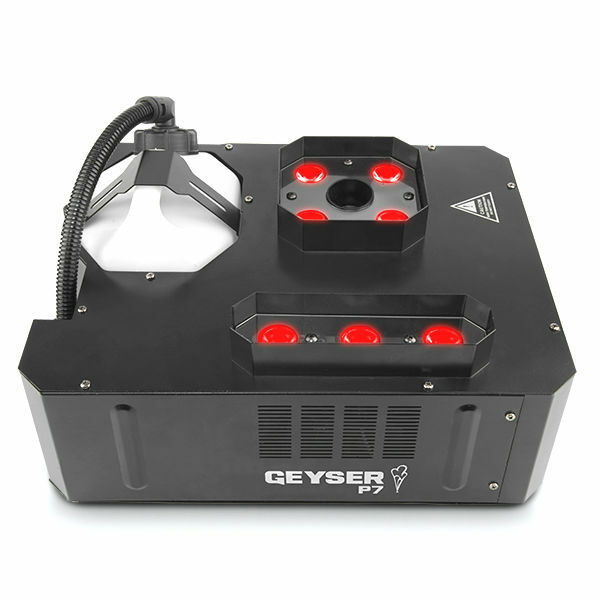 The FG31A Viper NT is a powerful German-made fog machine. Its robust construction and efficient design guarantees trouble-free operation. The powerful output (up to 50’) is infinitely variable, producing every desired effect from a tiny cloud to the thickest swamp. While the Viper NT can be completely controlled directly at the unit itself using the on-board digital control panel, the Viper NT also includes a DMX interface allowing it to be controlled from your DMX lighting console. In regards to other control options, you can purchase an analog remote (hard wired) which comes with a 50' control cable (FG31AR). A wireless remote is also optional. The Viper will never go into reheat when the output is set to 40% or less. At 100% output, the maximum continuous burst is 40 seconds (enough to fog even the largest stage). An ATA-style carrying case is available (FG31T). Also available in 230V. We always include a full tank of Fog Fluid with the purchase of every Viper NT. Output: variable to 20,000 cu. ft./min. IMPORTANT!!! 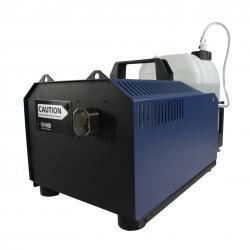 - Only Use Theatre Effects Unscented Fog Fluid With This Unit.